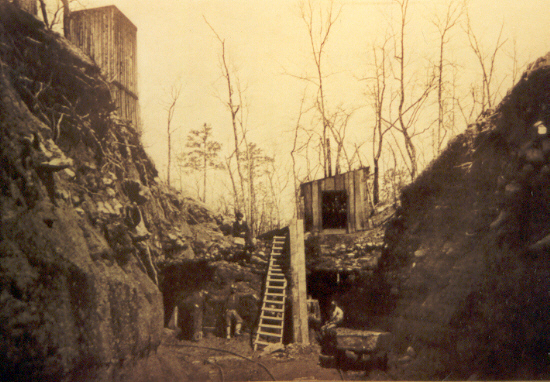 The coal tipple at the base of the mountain in Cole City, Georgia as it appeared about 1906. These tracks lead back to Shellmound, Tennessee to the main-line of the Nashville, Chattanooga & St. Louis Railway. 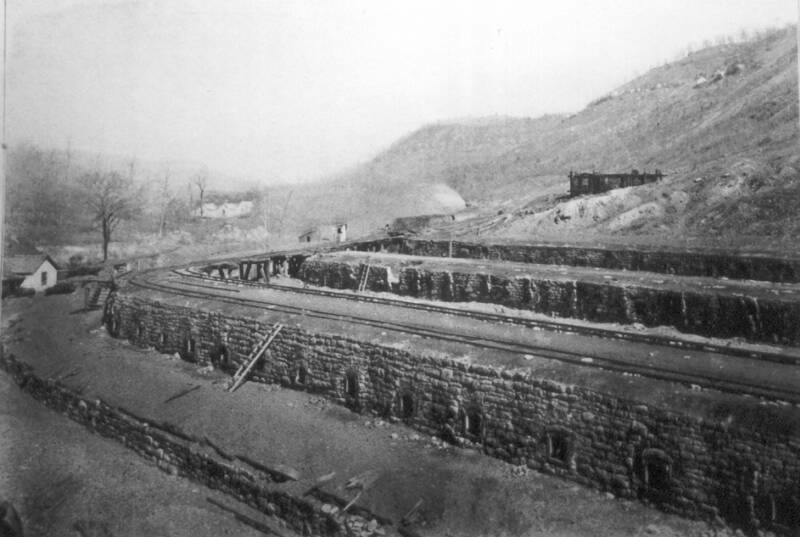 The coke ovens in Cole City, Georgia as they appeared in about 1906. Many of these still stand today. 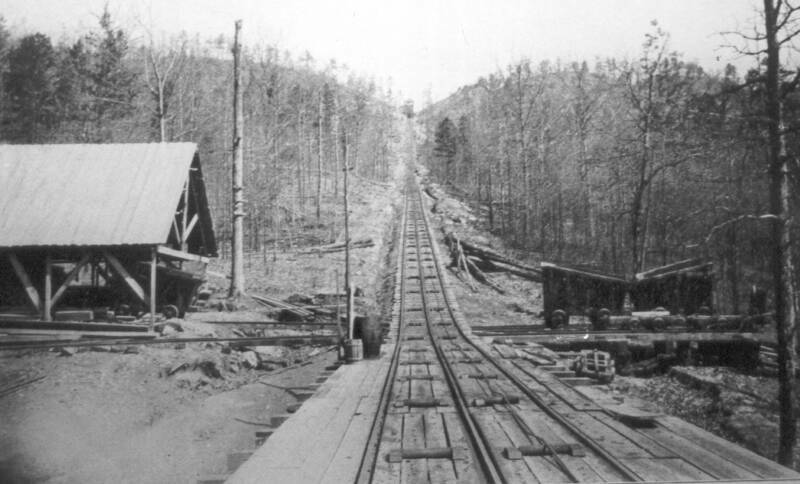 The incline off the mountain in Cole City, Georgia as it appeared in about 1906. 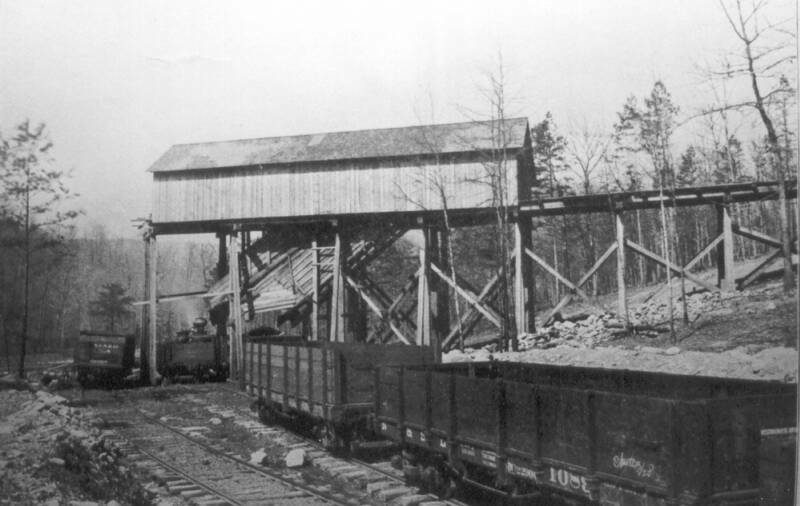 Two of the many coal mines in the mountain at Cole City, Georgia as they appeared in about 1906.